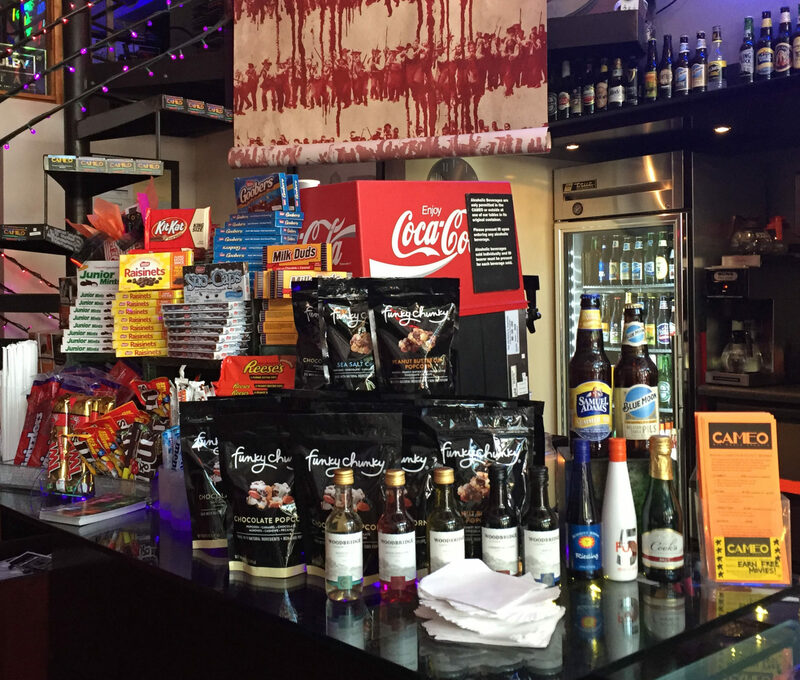 The CAMEO has a wide selection of standard movie concessions and also some of the finest gourmet concessions from Chad's Carolina Corn, Bissinger's Handcrafted Chocolates, Cape Cod Provisions, Funky Chunky and Grey Ghost Cookies. 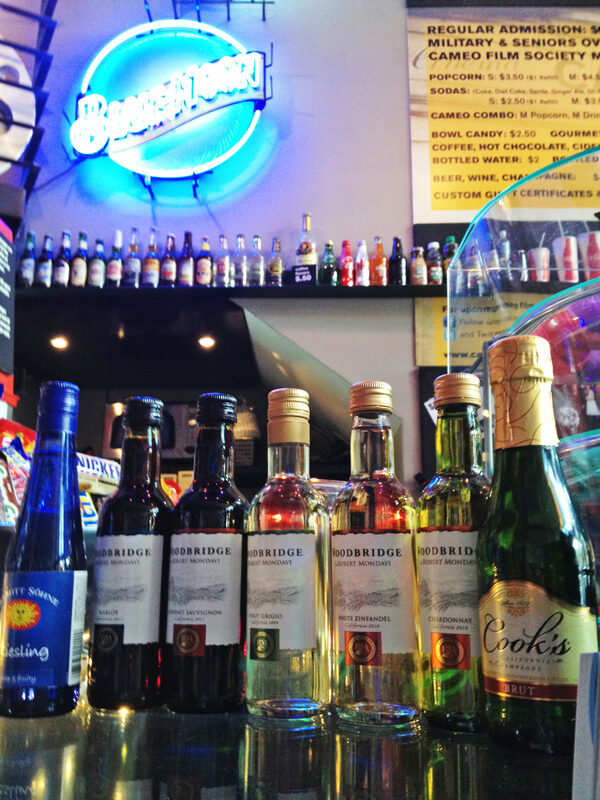 We offer a full selection of import and domestic beers, wine, teas, cappuccinos and coffee. 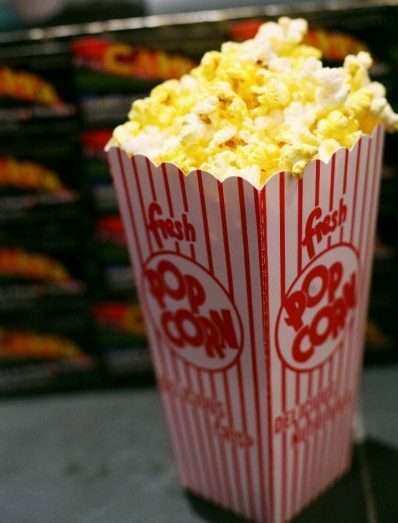 Even if you are not taking in a movie come enjoy a fine beer or some popcorn at one of our cafe tables on Hay Street.